The Camel Club is a quartet of conspiracy nuts in the nation's capital. That is what the few people that actually pay attention to them think. They certainly have no power to do anything about what they find, or think they find, and their behavior is usually enough to make anyone thinking of listening to walk away. In truth, they are four very intelligent men who spend their lives listening and watching and, when they compare notes and thoughts, start seeing more than most do. And what they see is often real and often dangerous. The leader of the group is a man named Oliver Stone, or so he calls himself now, an homage to the noted film director who has turned a couple of conspiracy theories into blockbusters. In truth his real name is John Carr and he was for many years an assassin for the CIA's mysterious "Triple Six" division. Now he is a crypt keeper at a cemetery and is quietly searching for those who, years before, murdered his wife and stole his daughter. Reuben Rhodes was an agent for the DIA after serving in the military in Vietnam. When he quit and became a war protester, he became a pariah. Too many years of heavy drug use has made his thoughts suspected by others but the group knows his worth, and he is an accomplished sniper. Caleb Shaw works a simple job in the Rare Book section of the Library of Congress even though he has two doctorate degrees. Milton Farb suffers from both paranoia and OCD but is a genius with numbers and has made a fortune at the casinos. These four men are the Club but there are a few others who might be considered honorary members, including a Secret Service agent name Alex Ford who begins to understand what these men really are and how much they truly know. The primary aspect of this series is that those who see conspiracies are now laughed at and ignored, but what if they are right? 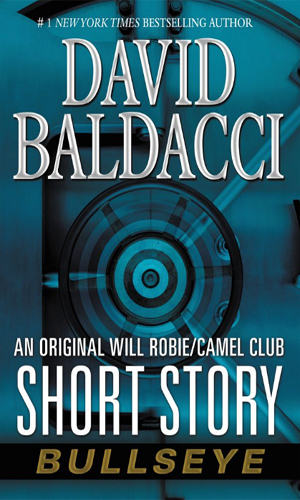 The Camel Club found a good amount of conspiracies but nothing came of them until they witnessed a Secret Service agent murdered and they knew they were onto something major. But even they had no way of knowing the plot was to kill the most powerful leader in the country. When the Speaker of the House is assassinated, the country is shocked. 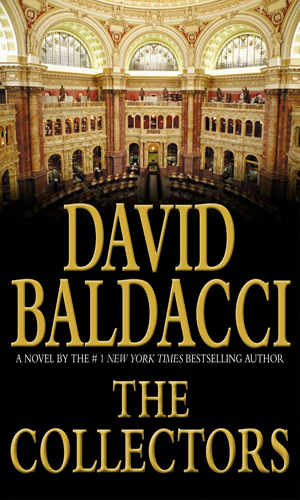 There isn't any similar reaction when a director of the Library of Congress is also killed but the Camel Club knows there is a connection and they are determined to prove it. Annabelle, an honorary member of the Camel Club, is being pursued by the casino owner she conned for forty million. Even as the Club goes into protection mode over her, someone is intent on destroying them to get at Stone and to end the Club forever. 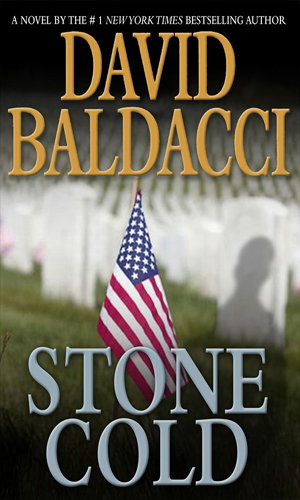 John Carr, known as Oliver Stone, has killed the two men who destroyed his life. Now he is on the run with the nation's police forces after him as well as a master spy who wants him dead more than anyone. The rest of the Camel Club must risk their own lives to help their friend and leader. Oliver Stone returns to Lafayette Park in time to witness an apparent bomb attack on the UK Prime Minister but has his doubts about the real purpose. 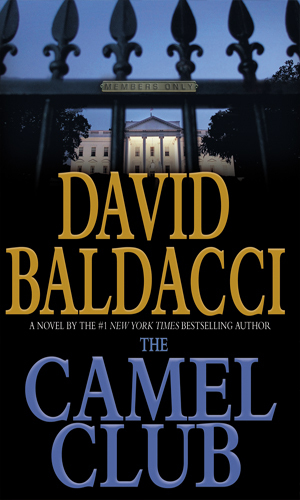 He is asked by the President to investigate and he soon finds he needs the help of his old friends in the Camel Club. 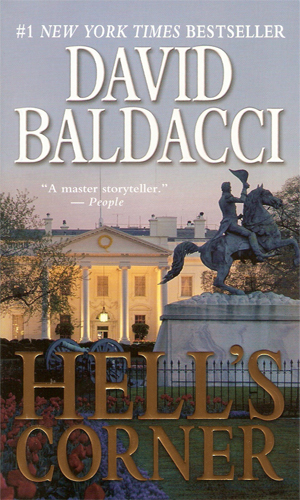 Mr. Baldacci is one of the best authors in the business today. 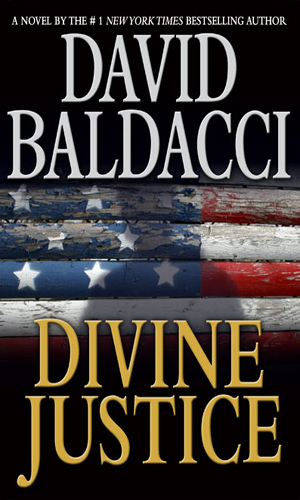 He hasn't written a bad book as far as I've read and I've read a lot of his. Even with this I had a false start with the first Camel Club book and got only twenty pages in it before something stopped me (don't remember what). A few months later, I picked it up again, wondered why I hadn't gotten further, tried again, and was hooked immediately. First time must have been a brain cramp. Thank you, sir, for many awesome books and many terrific adventures. You rank up at the top of my list alongside Lee Child, Randy Wayne White, and F. Paul Wilson as series writers who deserve to have their hardbacks purchased the day they come out. From someone as cheap as I am, that is the ultimate praise.